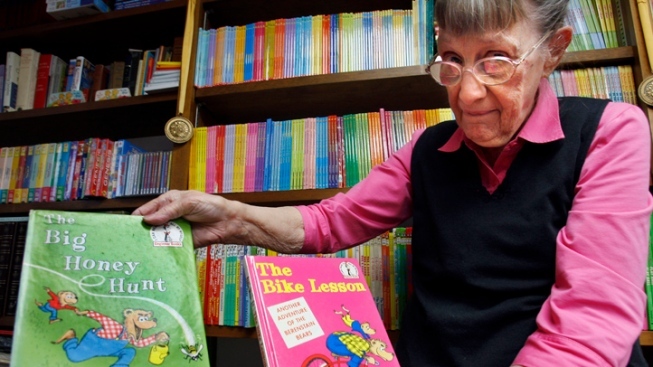 The beloved Bucks County children's book author died Friday. The Berenstains' gentle stories of Mama Bear, Papa Bear, Brother Bear and Sister Bear address childhood subjects like coping with new siblings, summer camp and peer pressure. The first Berenstain Bears book, “The Big Honey Hunt,” was published in 1962. More than 300 titles have been released in 23 languages.